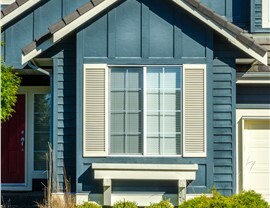 Quality windows provide enhanced curb appeal and can save you hundreds of dollars a year on heating and cooling bills. 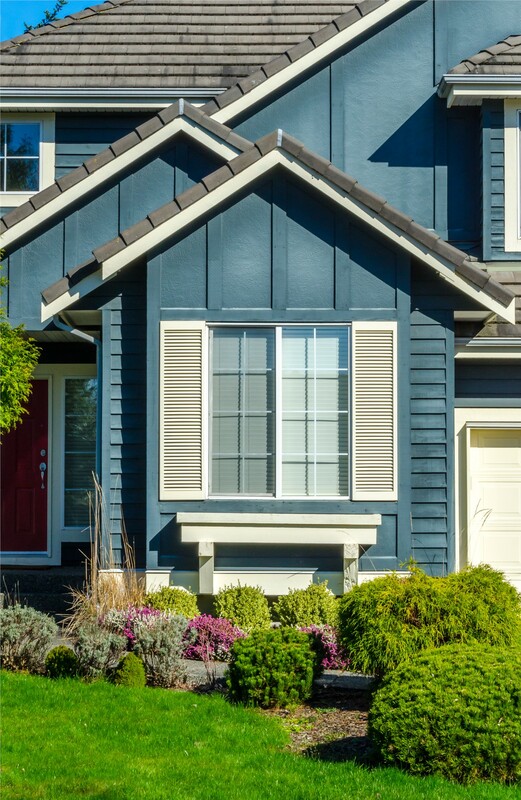 Replacement windows are a smart investment in your home, and they can save you hundreds of dollars a year in heating and cooling costs—but new windows are about more than just energy efficiency. 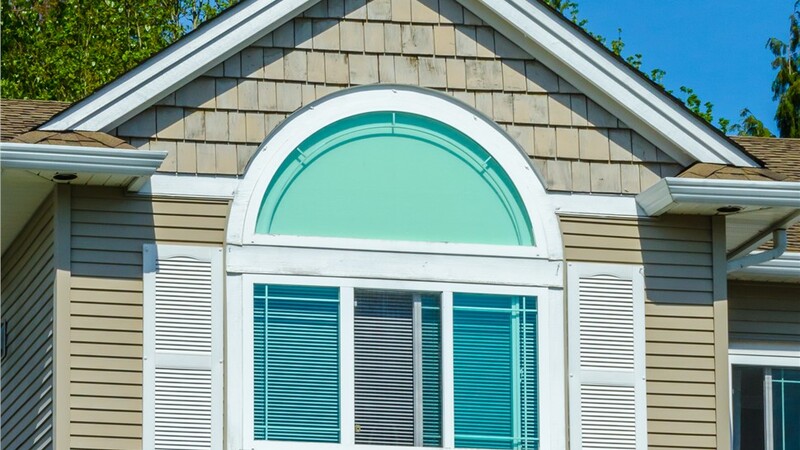 With countless options available beyond the classic double hung style, they also offer a chance to update the style and increase the overall value of your home. Sliding windows are an option that has steadily gained popularity as more homeowners have discovered the benefits of this versatile style. 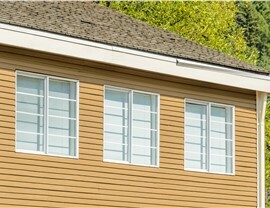 Mad City Windows offers sliding windows that check every box for great looks, affordability, and impressive performance. 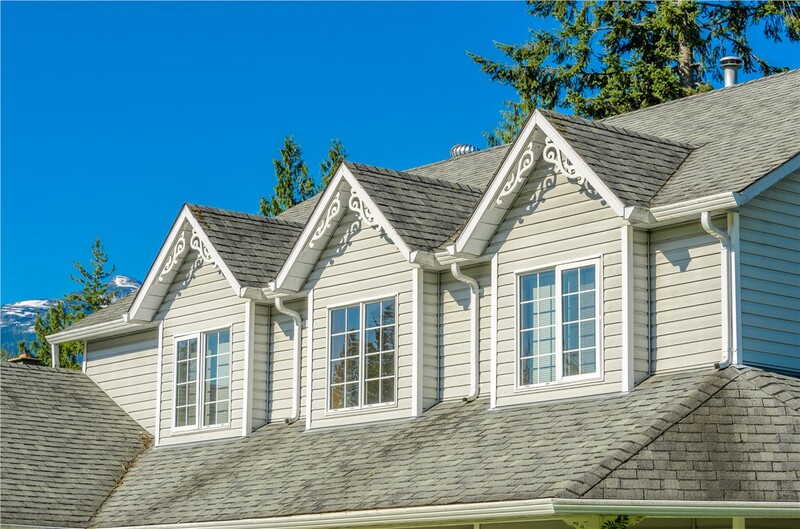 Since 1998, our family-owned business has helped thousands of homeowners add value to their homes with our professional home updates. Our certified, experienced teams are always willing to go the extra mile to achieve 100% customer satisfaction and be sure that the final result exceeds all expectations. 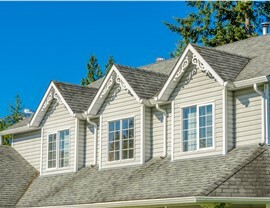 If you’re considering investing in replacement windows, Mad City has the products and services you need. Easy Operation: It’s easy to operate sliding windows with one hand, so they are a good option for over the sink, in a stairway, or any other hard-to-reach spot. Enhanced Durability: Sliding windows have fewer moving parts than other types of windows, making them a more durable choice. Bigger Viewing Area: Love your views? Enjoy them even more with the larger viewing area that sliding windows offer. Impressive Energy Efficiency: This type of window seals tightly, meaning they are extremely energy efficient. As is the case with all of the windows installed by Mad City, you’ll have peace of mind knowing your investment is covered by an industry-leading warranty. That means you can count on us long after the sliding window installation is complete. 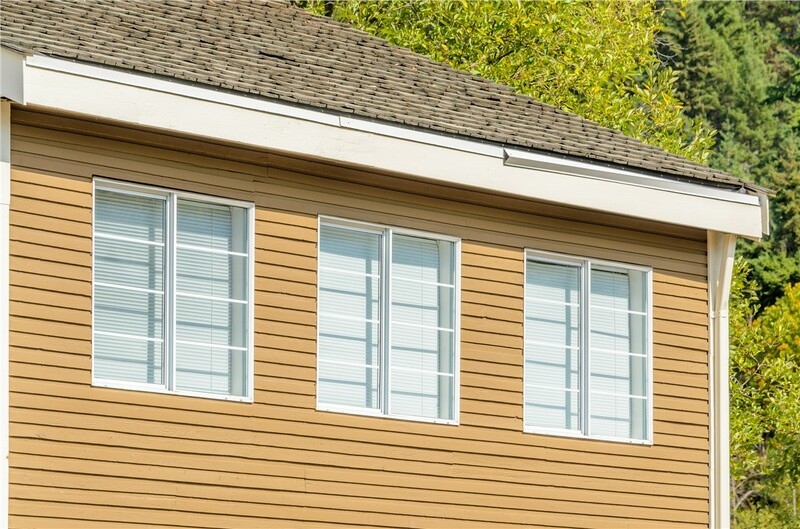 If your windows are outdated, you can trim your heating and cooling bills with our high-performance replacement windows. 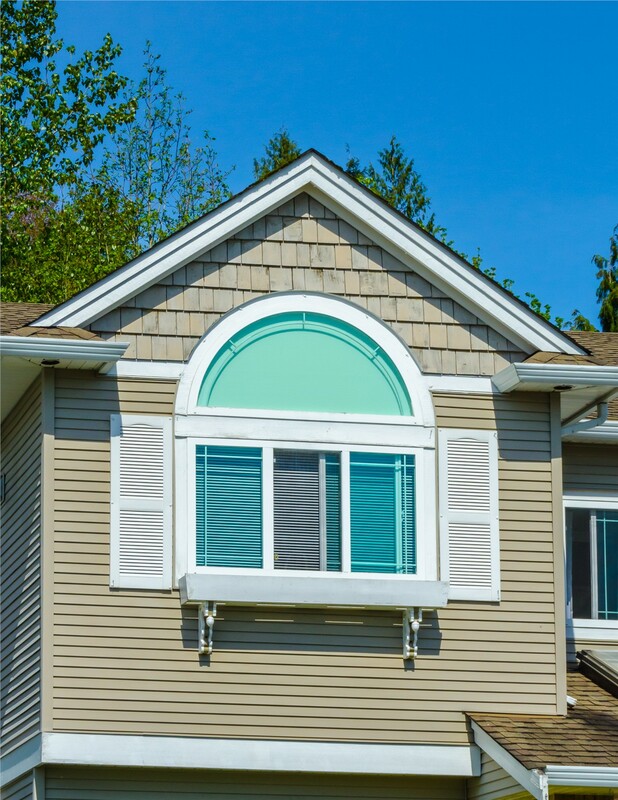 If you’re not sure what style of windows would be best for your home, one of our window specialists will be happy to discuss your options and make recommendations based on your needs and your budget. Call Mad City Windows today, or fill out our online form now to schedule a no-cost, no-obligation design consultation and estimate.